Ra-ooo drew the one-eyed creature Digdogger looking down at its opponent Link. This version looks a more dramatic and menacing doesn’t it? I claimed Digdogger, boss of the fifth level of Legend of Zelda.. The Lizard. If you know how to fight it, it’s a nothing fight. But the method is hardly what you’d guess if you had no information going into the fight. All you have to do is play your recorder, and the boss shrinks. A couple of sword swipes and it’s done, simple as that. 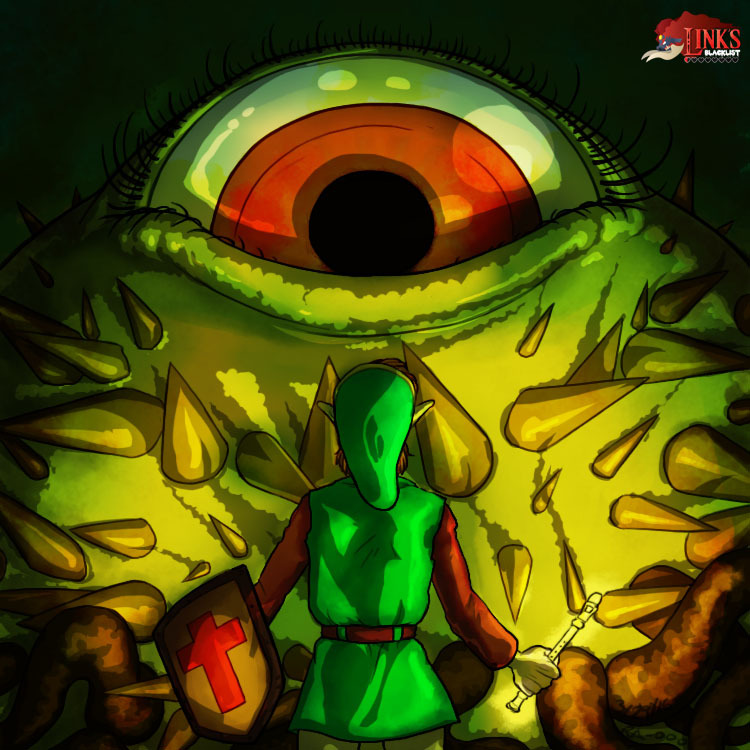 Ra-ooo who is one of our most active artists and contributors since years took one of the least occurring creatures in the Legend of Zelda franchise, and made into an epic monster battle. Even though this is based entirely off the first Legend of Zelda, the dramatic lighting and presence of the beast makes this feel like a later entry in the franchise as recently as the Wii bosses. Maybe it’s that giant piercing eye looking down at Link, but you get a real sense of foreboding as puny little Link faces off against this beast. 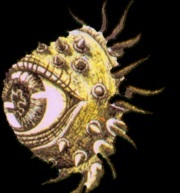 The Digdogger from the original Legend of Zelda is a one-eyed mass of terror that inhabits one of the dungeons in the original Legend of Zelda. It’s huge, it crawls, and always looks down at our puny hero with great malice from its one big eye. It seems almost indestructible at first. The trick to beating this thing is to have “The Recorder” in your inventory; also known as “The Whistle.” Playing a tune will shrink this monster down to one tiny creature that is now weak enough to die by Link’s sword. 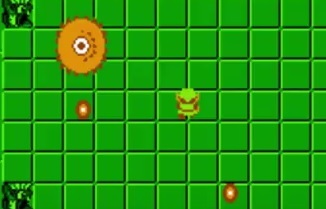 But in a later dungeon, there is another Digdogger that when exposed to the sound of The Recorder will shrink down into three tinier versions of itself. 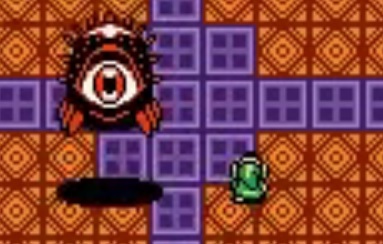 The Digdogger Boss only returned in The Legend of Zelda: Oracle of Seasons but other bosses like Vitreous seemed to have a connection with the Digdogger or its species as well. Its LoZ: OoS incarnation was not illustrated for Link’s Blacklist yet.